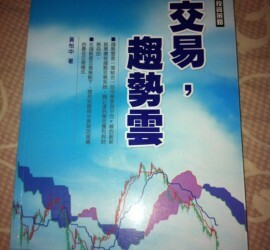 “一目均衡表：Ichimoku Kinko Hyo” is a Chinese book written by a Taiwan fund manager. 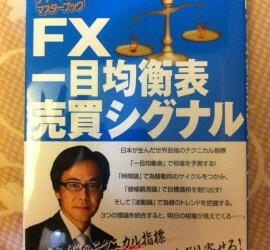 This is a revised edition of his original out-of-print book published in 2007. 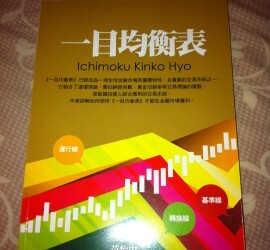 He introduces and explains Ichimoku Kinko Hyo with examples in Taiwanese and US stock markets. A good book on the subject. 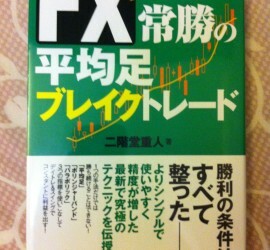 The advanced edition of its basic counterpart, ＦＸ 常勝の平均足トレード. 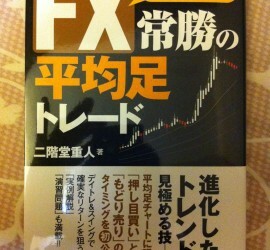 It extends the application of Heikin Ashi with parabolic-SAR and Bollinger Bands, respectively. If you have read the basic edition, this advanced edition is definitely an extended reading. Highly recommended. 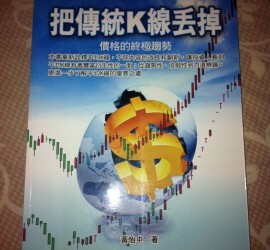 It is a very new book just published last December (December 2013). 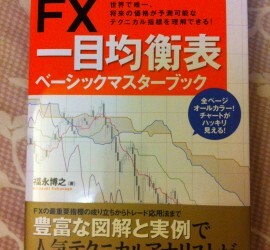 It is simpler than the “Textbook”, ＦＸ　一目均衡表ベーシックマスターブック; however, it does provide several very unique trading signals which can be used right after reading the book. Highly recommended. 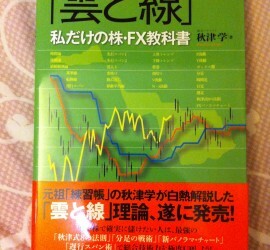 It is an intermediate book especially on the usages of Ichimoku Cloud in forex trading. 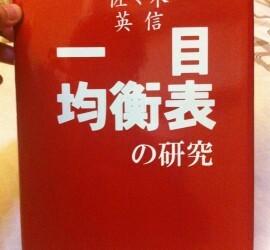 The author uses a large of the book explaining the patterns of the cloud and their impacts or tendencies in near future. Highly recommended.